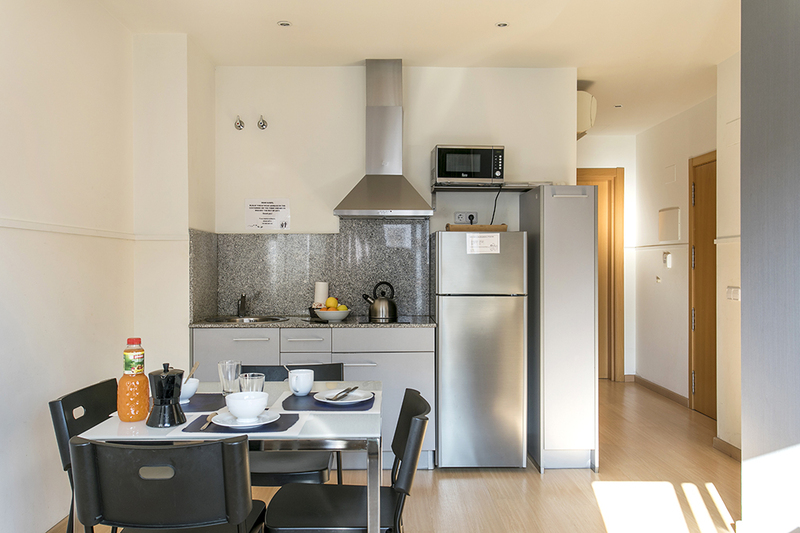 This rental apartment in Barcelona measures 50 square meters distributed between a living room with integrated kitchen, two bedrooms and a bathroom. 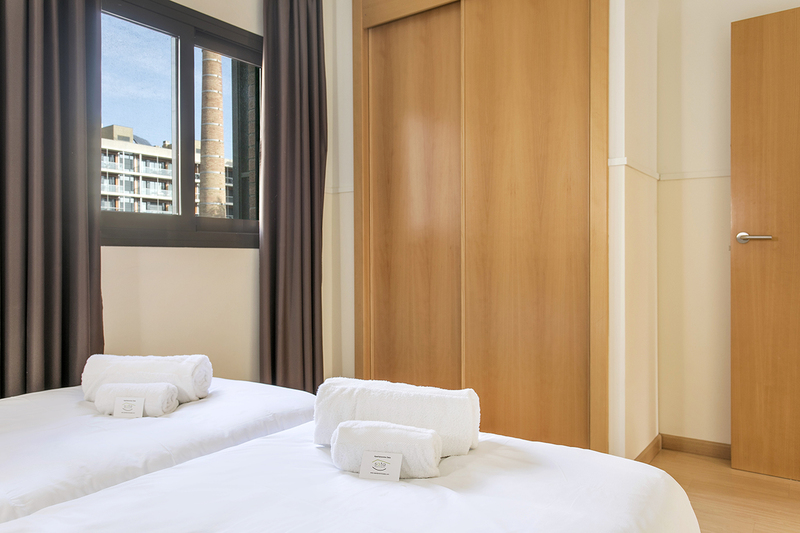 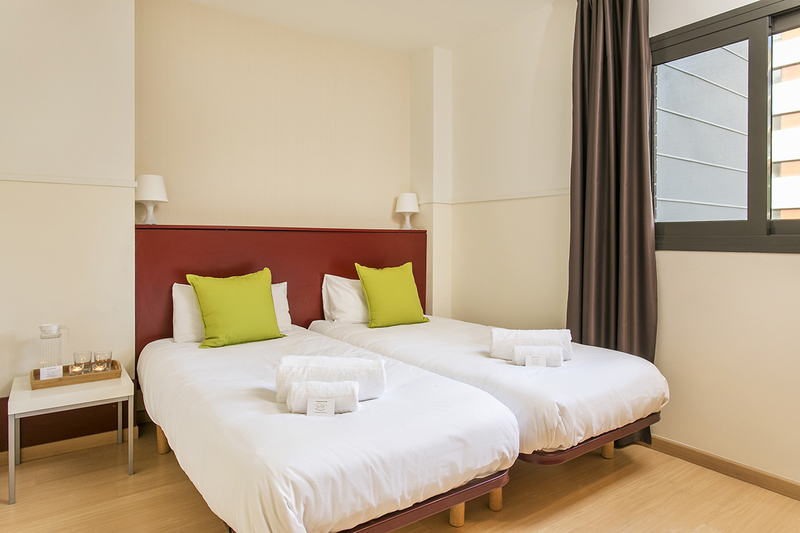 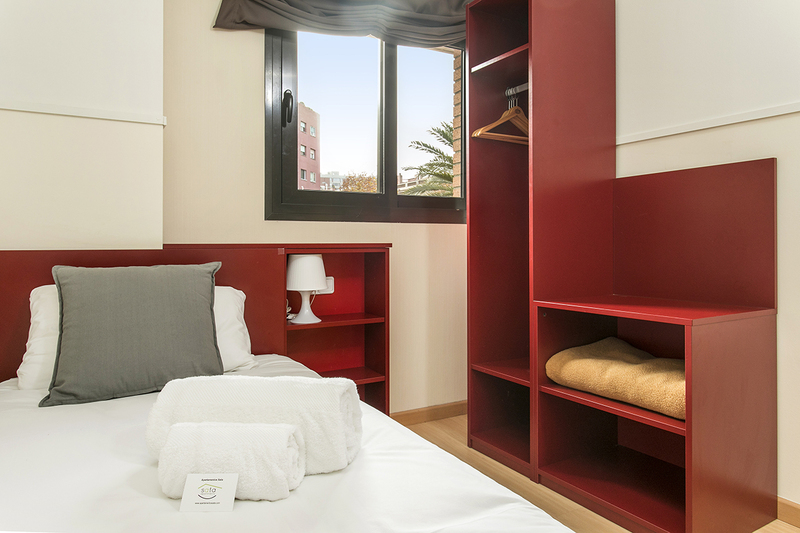 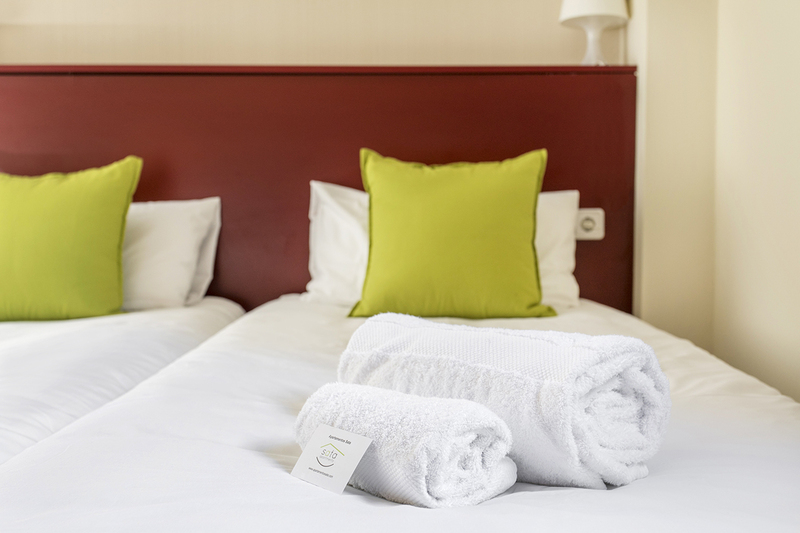 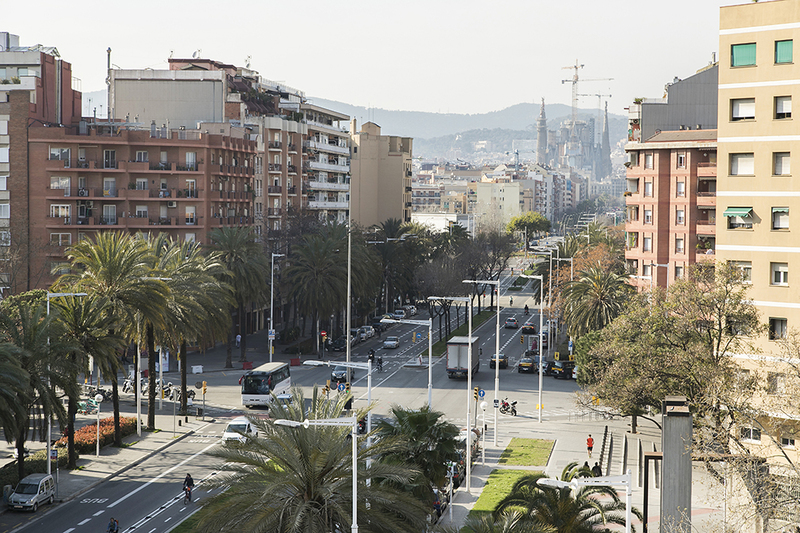 It is a perfect accommodation option in Barcelona for a group of three. 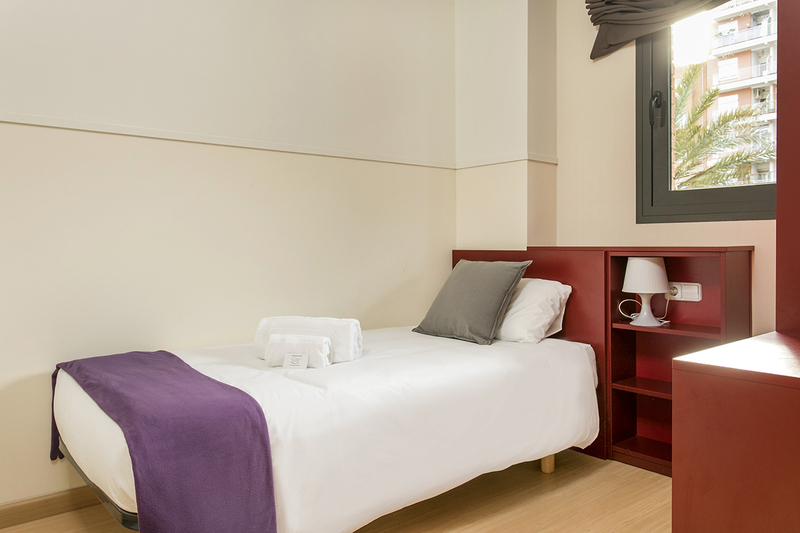 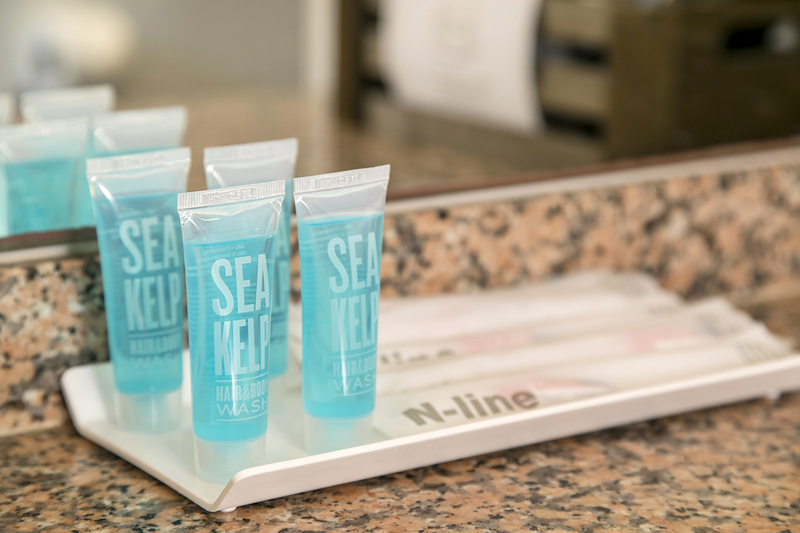 One of the bedrooms has two twin beds and a built-in wardrobe and the second bedroom is for one person with a single bed and a wardrobe. 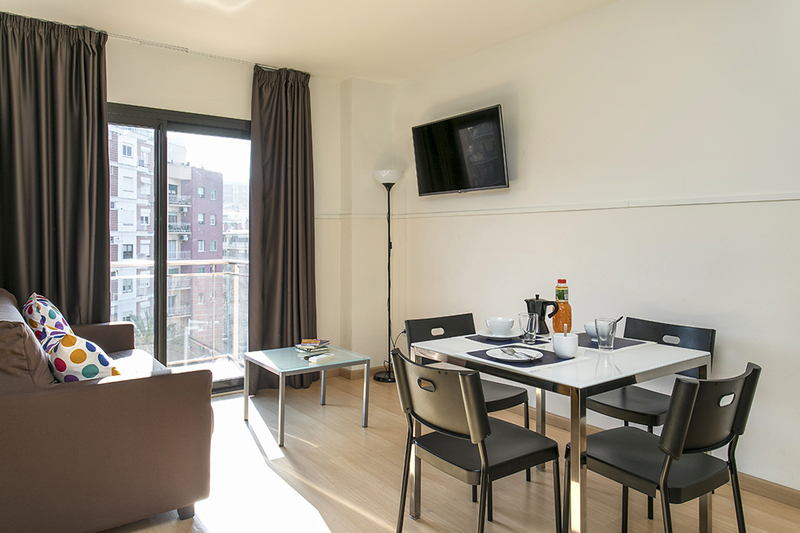 The living room is bright and it leads to a large balcony overlooking the main street, the beach and the Sagrada Familia. 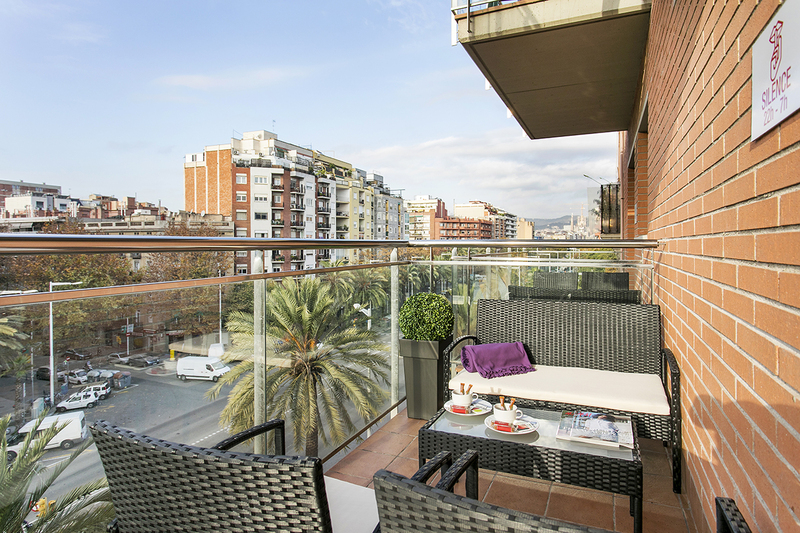 These type of rental apartment is located between the floors one and four, so the views are excellent and the space is bright. 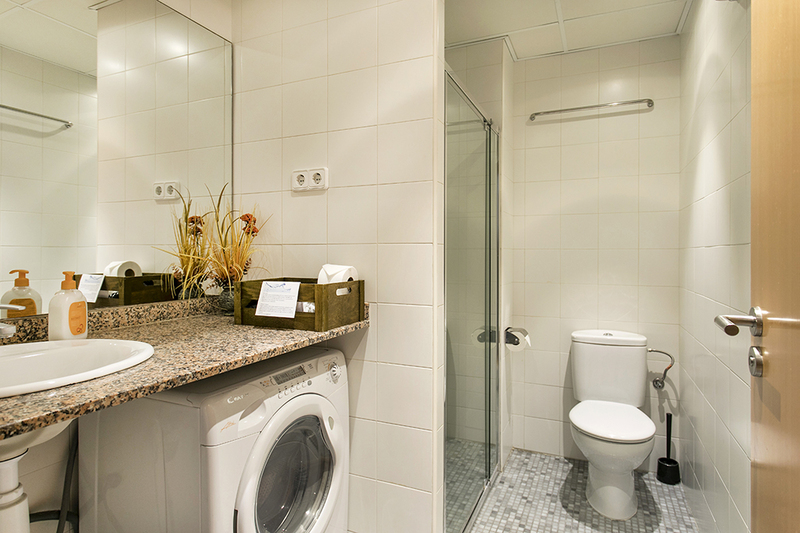 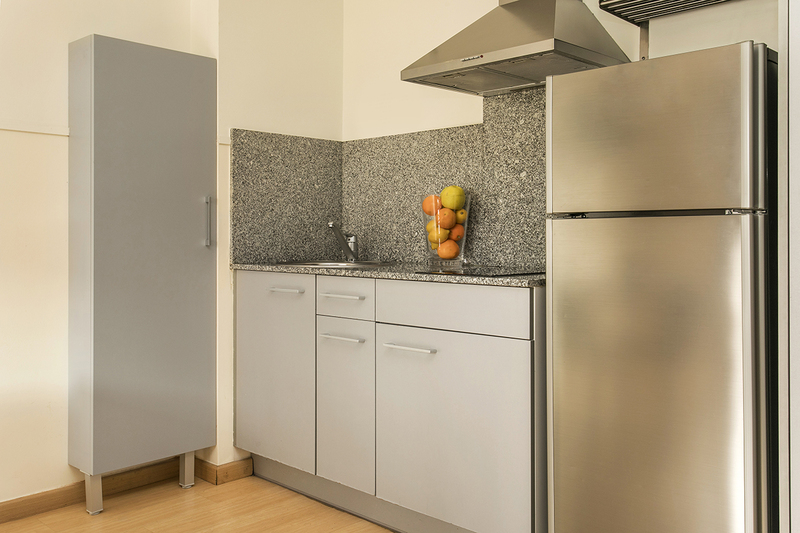 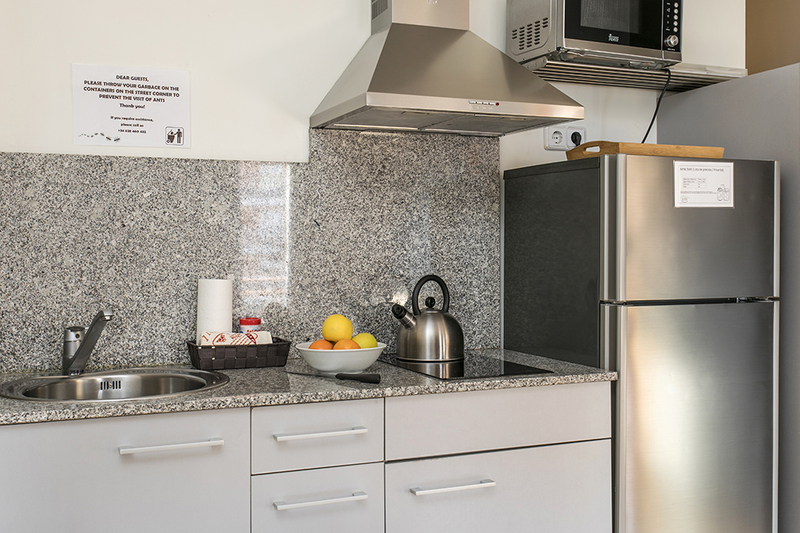 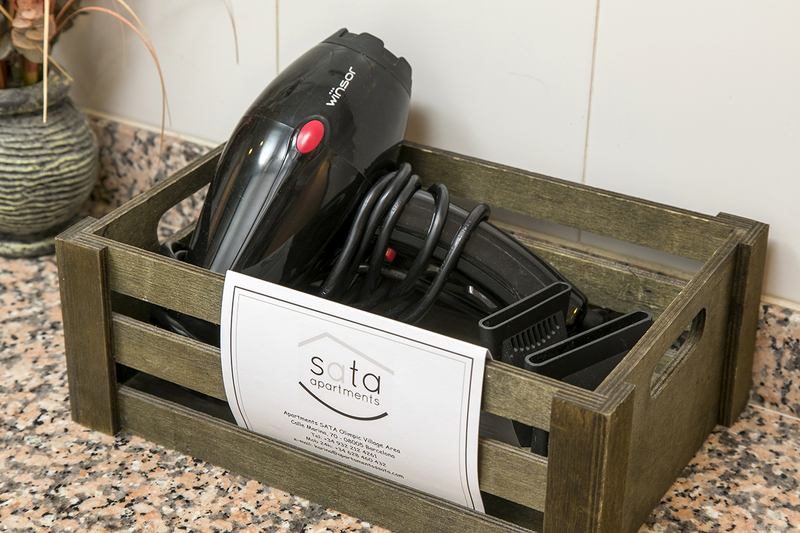 The bathroom is equipped with a washing machine and the kitchen has all the amenities needed for a monthly rental in Barcelona.